Keeping up with The Caseys: Exposing another great blogger today! Meet Jen and Come and Link up your Guest blogger. Exposing another great blogger today! 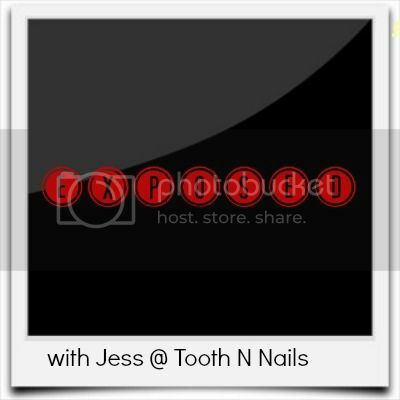 Meet Jen and Come and Link up your Guest blogger. Today I'm exposing one of the sweetest bloggers that I know! If you don't know her your missing out. If you follow me on twitter, then you know last week she went MIA for a few days and I was ready to put out an amber alert and post missing pictures of her on wine bottles. Her name is Jen. Jen Herron to be exact. But for some reason I call her Jen O'herron. Maybe it's because her husband is a ginger and so is my hubs, and he's Irish. She blogs over at That's What She Read She isn't only a great blogger but has become a bbff, from phone calls where she makes fun of my Boston accent to random text pictures, cards in the mail, and more recently a vlate! oh, Jess. Sweet, BBFF Jess. I had many great plans for this here guest post...and then guess what happened? Yes, that's me in the left corner, vogue-ing. Vlate cherry popped by my two BBFFs. Can't you just feel the excitement when you look at that pic? But really, I had this whole post planned. I was going to tell you guys the story about the time when I called a radio station and got the MOST EMBARRASSED ever. Long story short, I called my favorite radio station after they said they wanted to hear from listeners about their wedding days. If you read this post over at From California to Kansas back in the day, you'd know that my wedding day was chalk full of disasters. The flowers came in the wrong color, my dad didn't show up for the father daughter dance, my hubs had an emergency surgery 4 days before, the DJ was a drunk who fell down some stairs and had to bow out and the ring bearer fell in a pond. Yes, it was THAT kind of a wedding. So about 2 years ago, I was on my way to work and the radio station I listened to religiously was asking listeners to call in and tell them if their wedding day was worth the hustle and bustle...blah blah blah and I was like "hey I should call in!" Little did I know that I was about to get my embarrassment handed to me on a silver platter. Radio Guy: Welcome to the Big Party Morning Show! What's your wedding day story? Radio Guy: Then he tells you that you are the worst story teller EVER?! So that was my one foray into Radio Broadcast. And the last. Did I delete that radio station from my favorites in my car? You betcha. Have I EVER listened to that radio station again since then? NOT on your life. There's just something about being embarrassed beyond comparison that makes me NEVER WANT TO HEAR YOUR VOICE ON RADIO EVER AGAIN. So that's the story I had planned to tell you in detail with this guest post. yes, friends, that there is what we call a 3 way double VLATE. There were more hooplas and wahoos going on over video Wednesday night than an episode of Desperate Housewives of Whatever County. There's just something about your blog bffs and your ginger husbands that makes the world go round. And just in case you ever find yourself video chatting with a Bostonite, Mass-hole, make sure you get into a "cherry" pronunciation match. Because really, there's just nothing better. Grab a button and link up any guest posts that you had this week!!! Only rule is to link back to this page. And obviously, I love you and Jen. We are funny. The End. how about you bring me that drink right about now?? and jealous of this video blate! I'm dting right now. I'm 1000% sure I know the radio station she is talking about and that does NOT surprise me. I'll give her an extra hug when I see her Saturday! I'm dying here. Jess..how do YOU pronounce "cherry?" I LOOOOVE that you guuys had a 3 way date. blogging makes the BEST friends. Hands down. 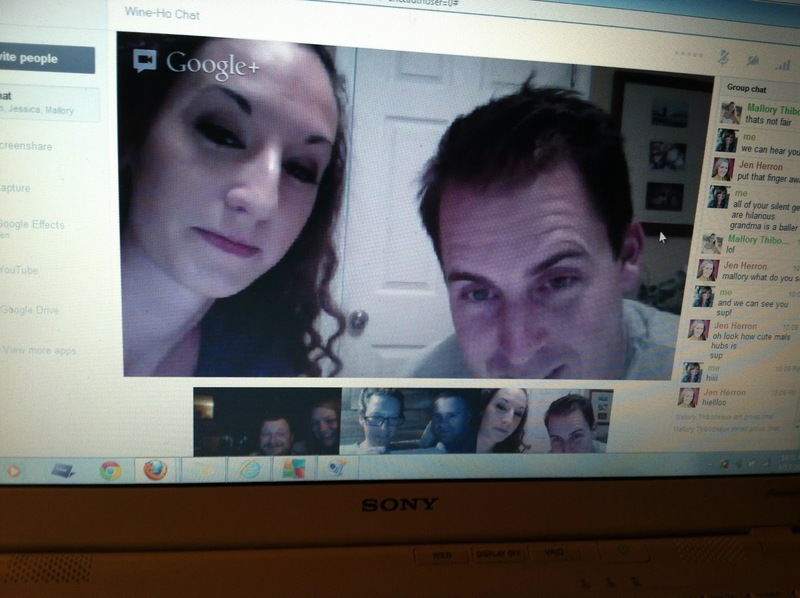 Blogging video chats. . . you guys are too funny! Jess do you really have a true Boston accent or do out of state people just think you sound different? Jen that story is funny and that DJ was SO rude!! I wouldn't listen either. right? i was so happy to be on air and chatting with them and they popped my happy balloon pretty quickly!!! meanies! 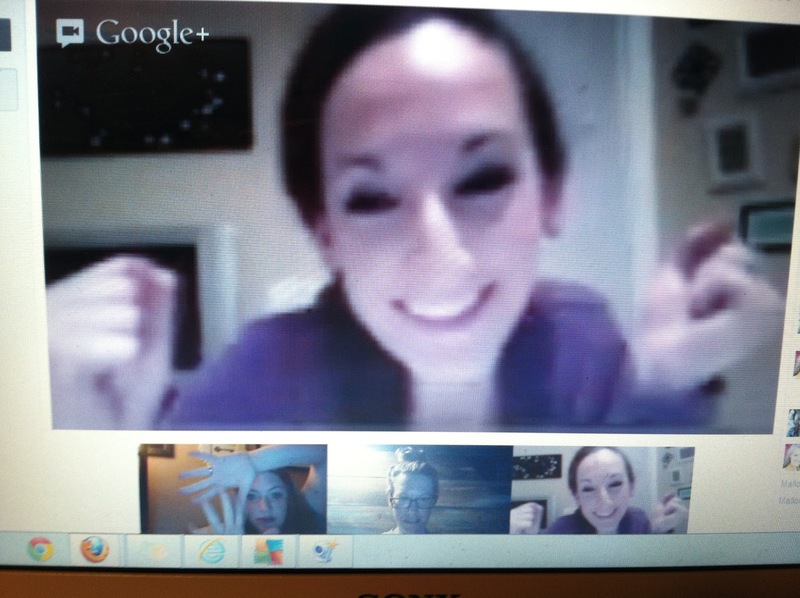 video chats crack me up! I just did one tonight with some fellow MN bloggers and we were laughing pretty hard. Jess you need to do a vlog!! 2. I'm with Jen, you should do a vlog!!!!!!!! !